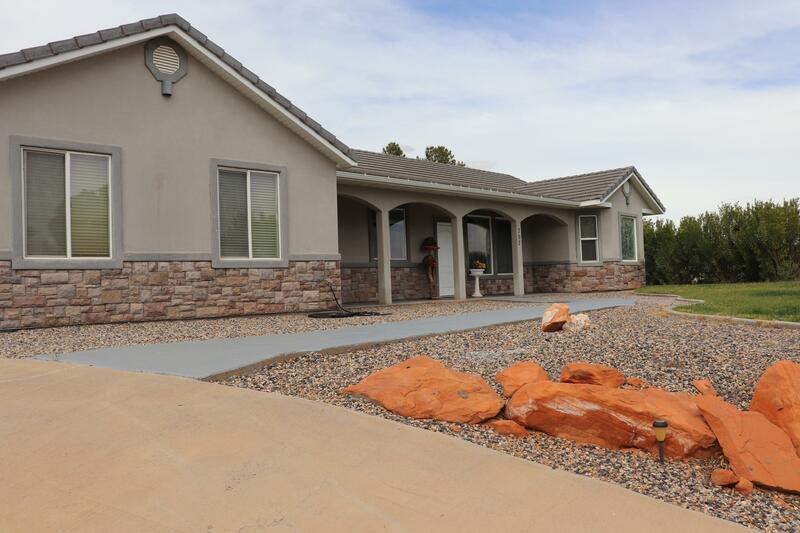 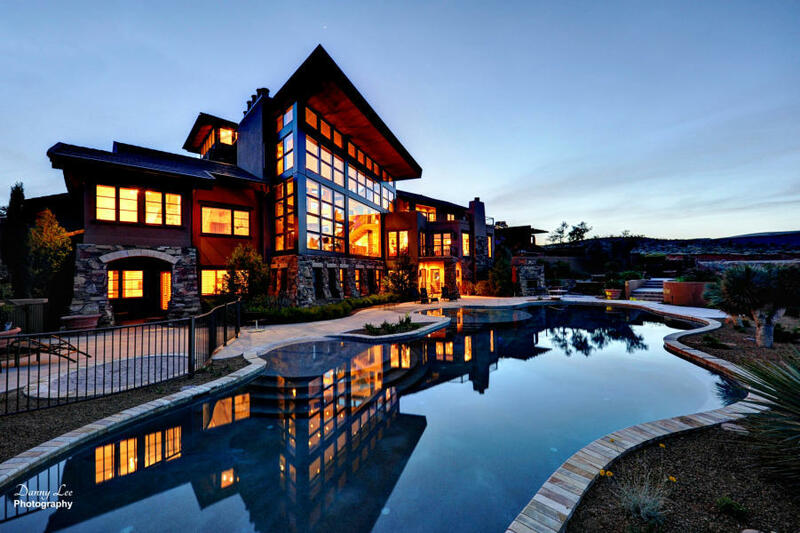 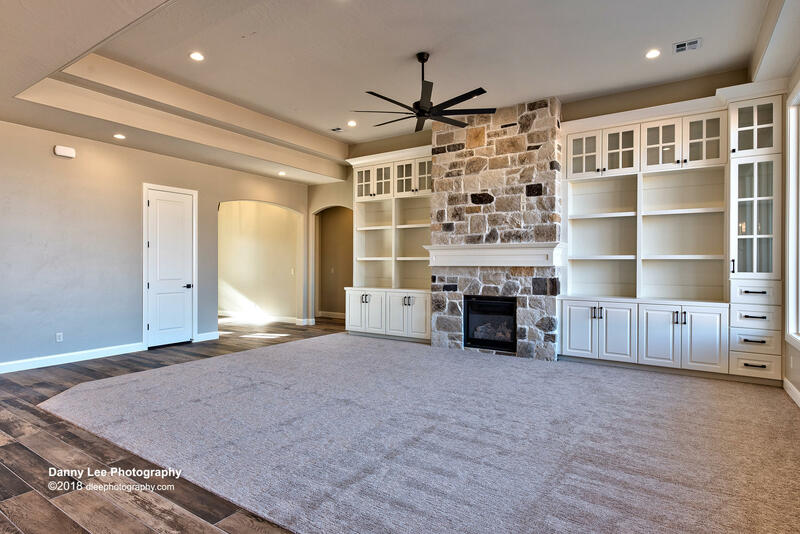 Beautiful new home by Ben Peterson Construction. 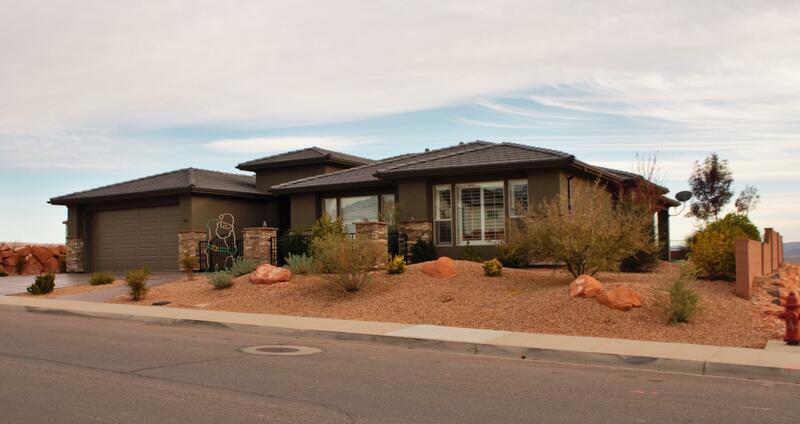 Located in the popular Washington Vista Subdivision in the scenic Green springs area. 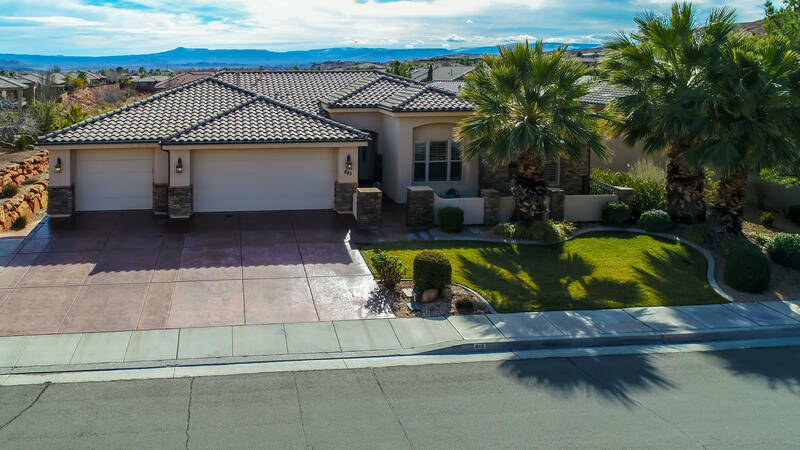 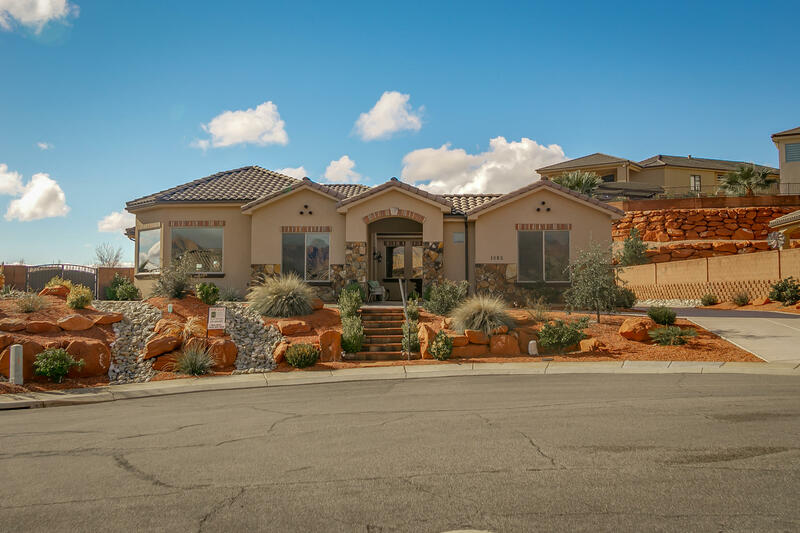 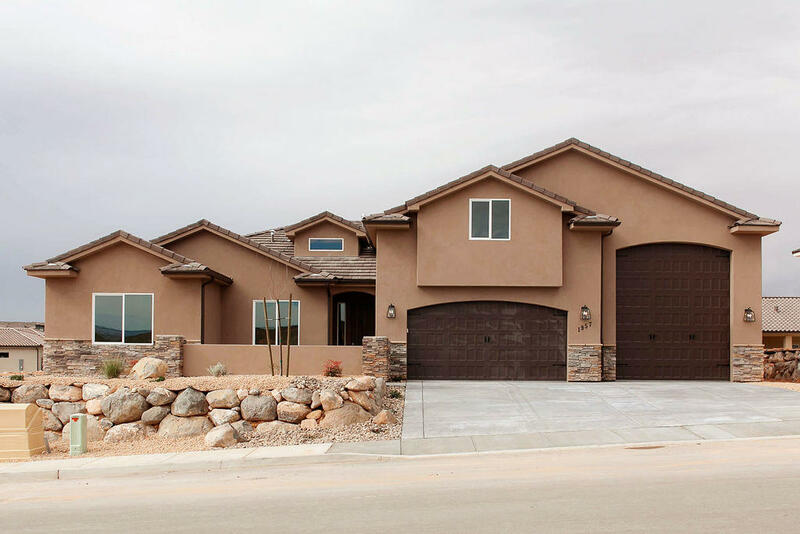 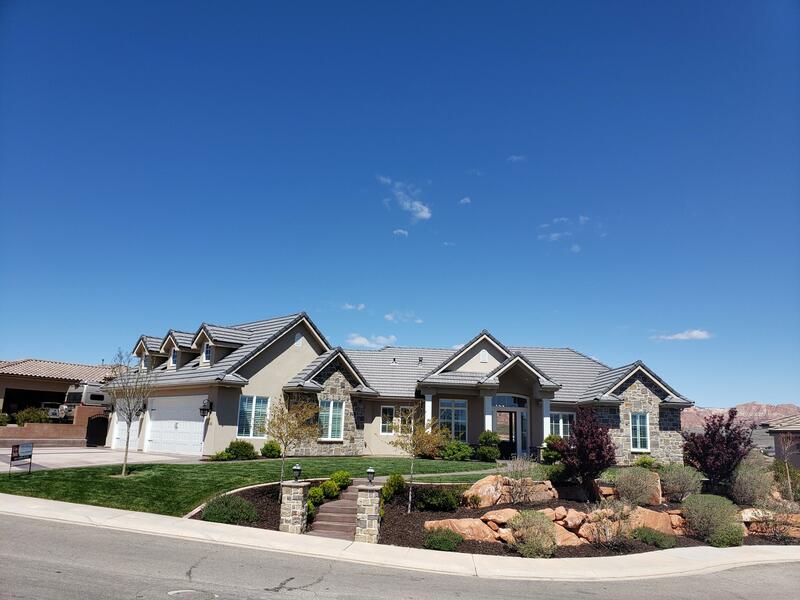 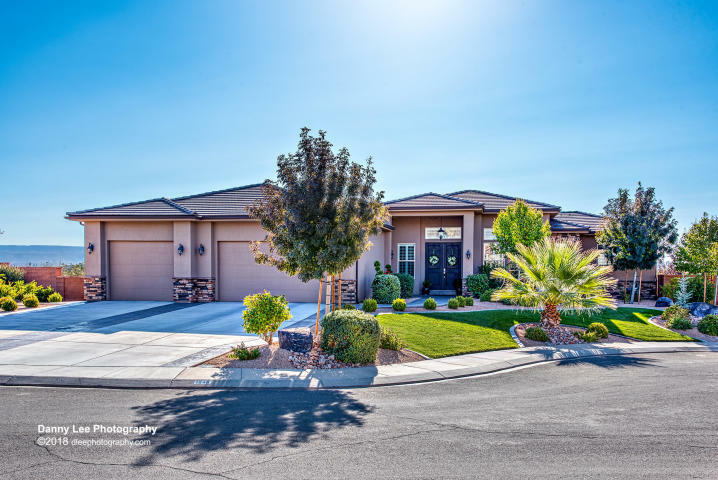 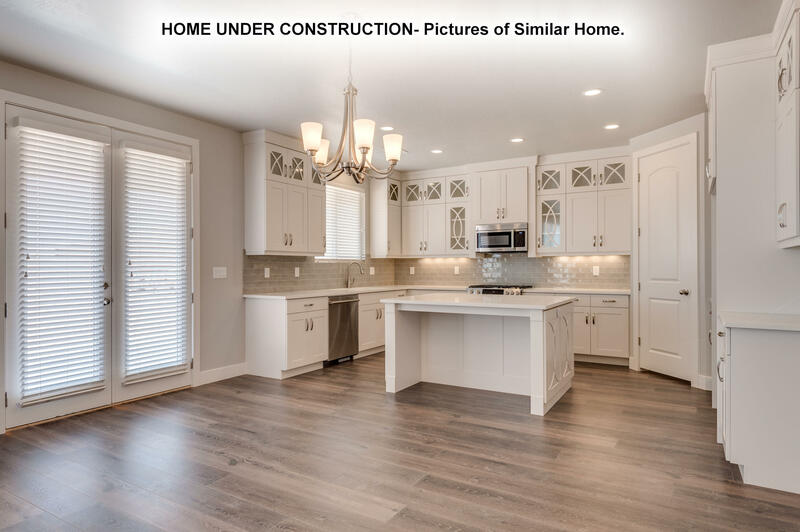 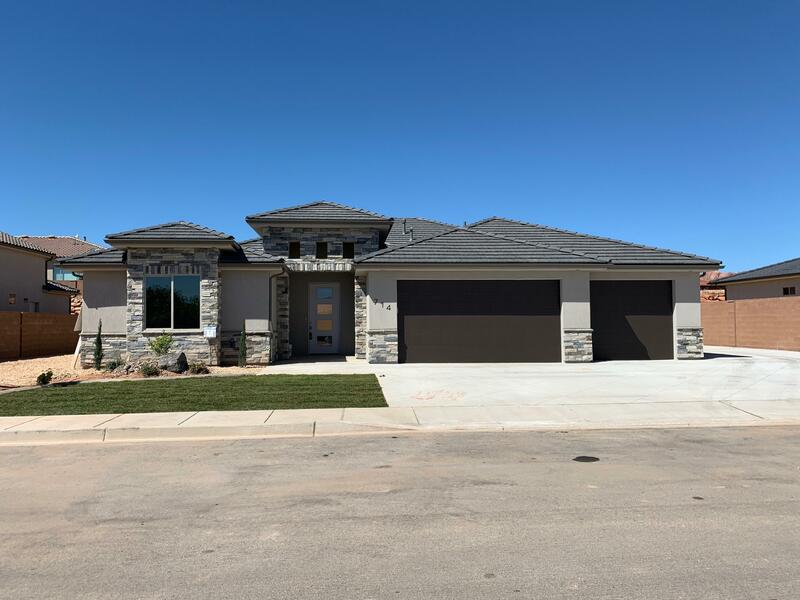 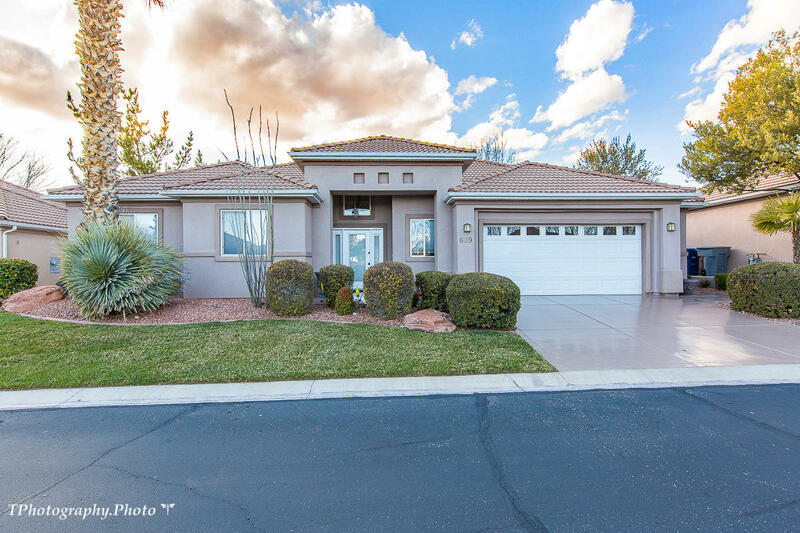 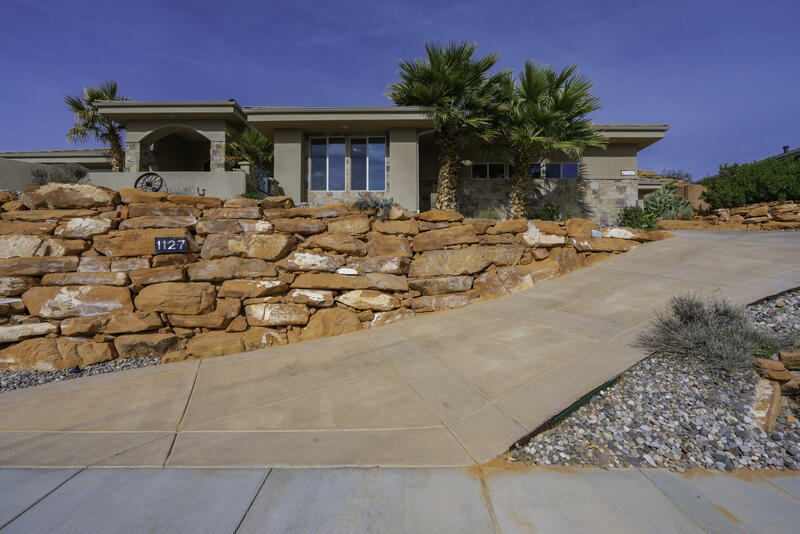 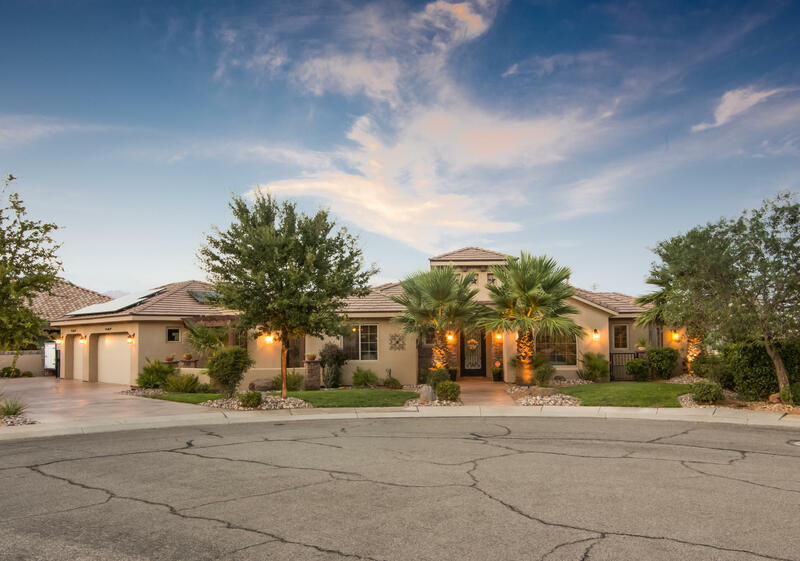 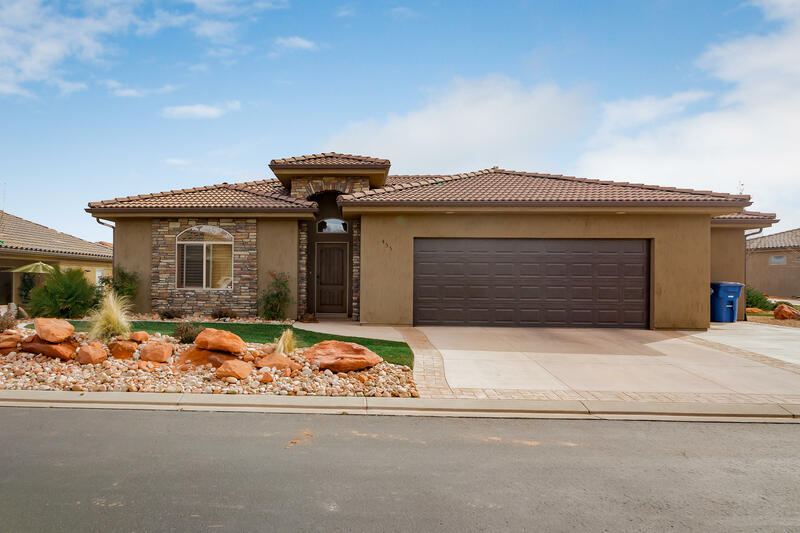 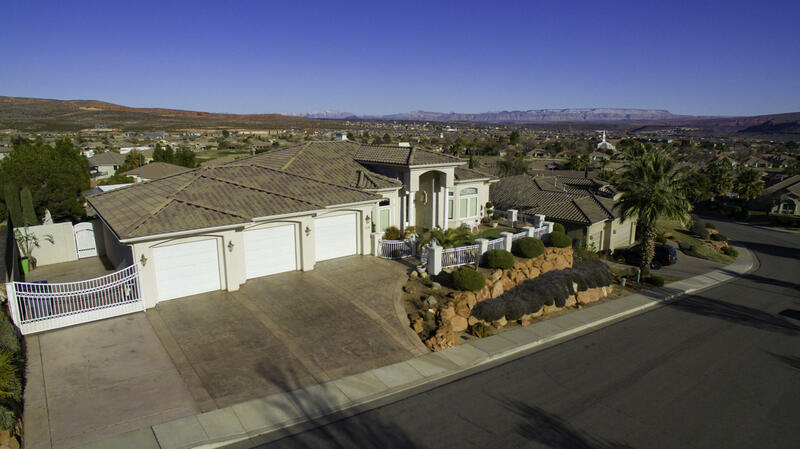 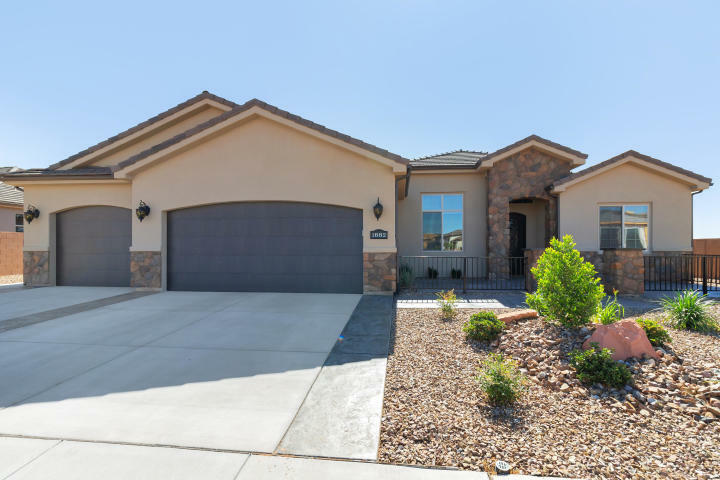 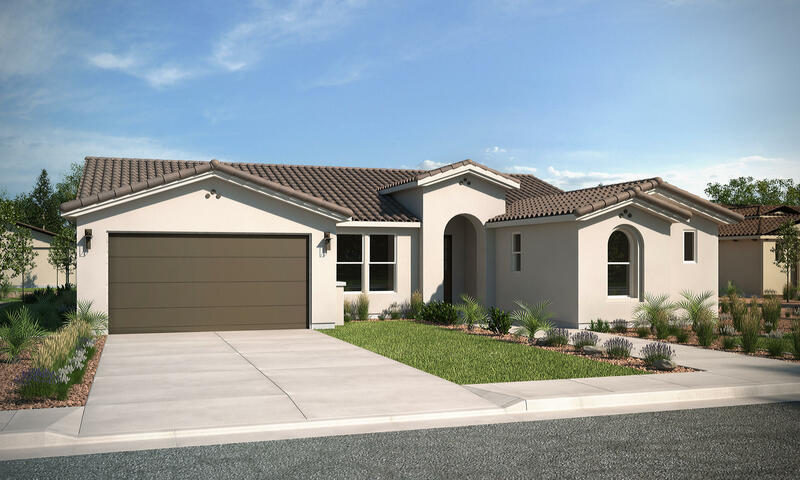 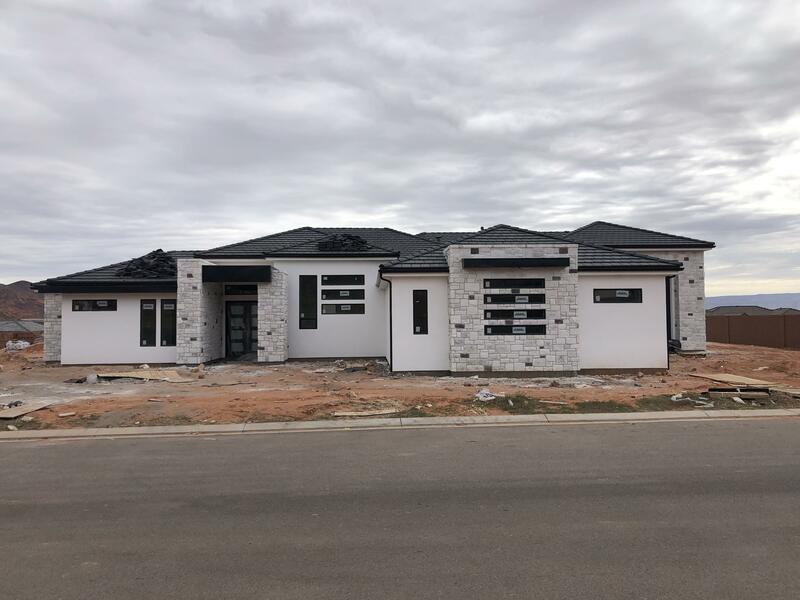 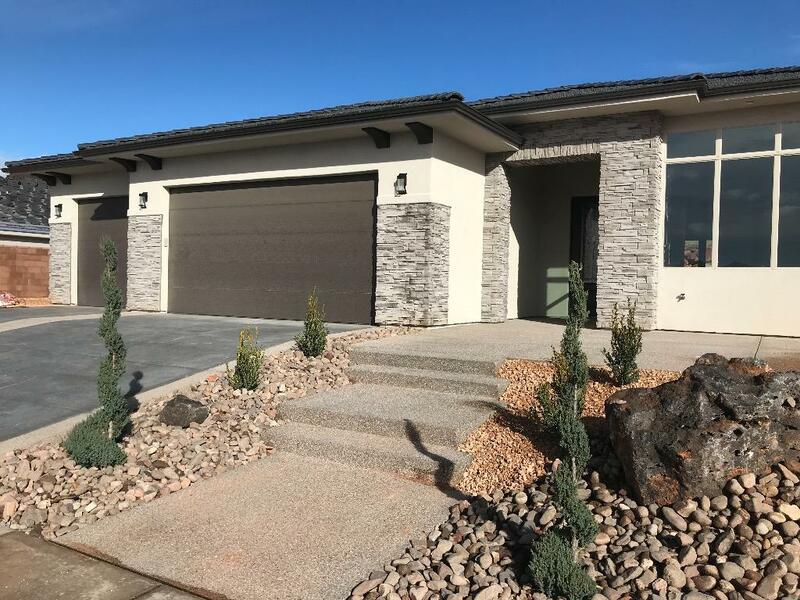 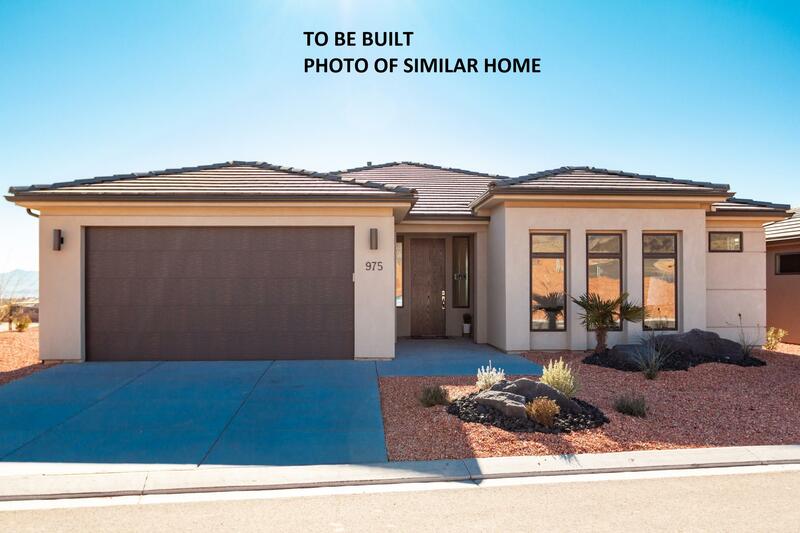 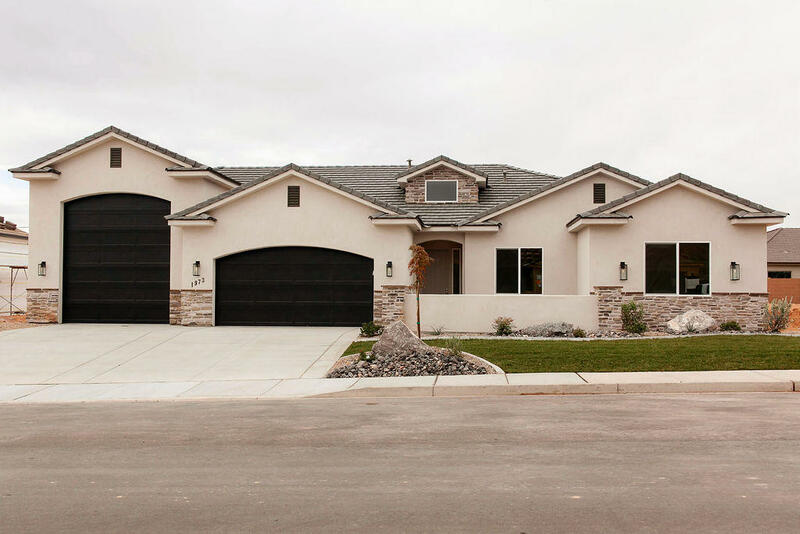 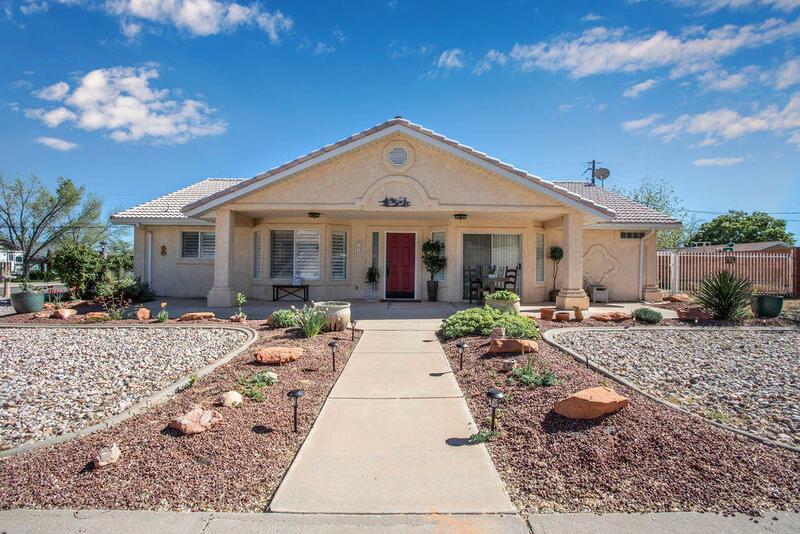 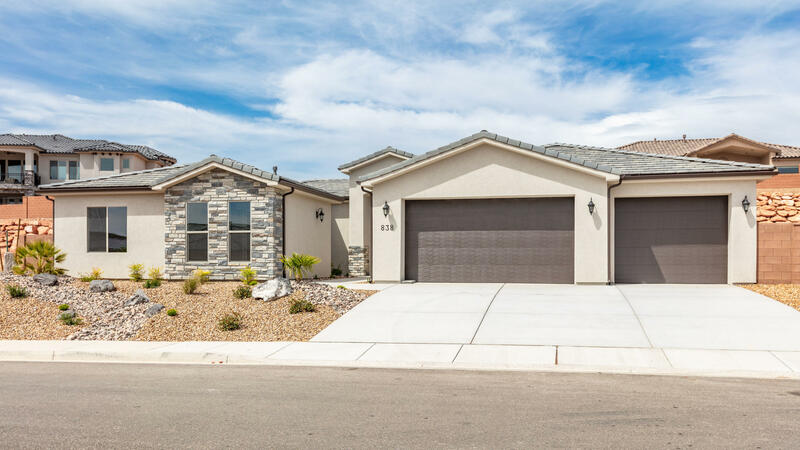 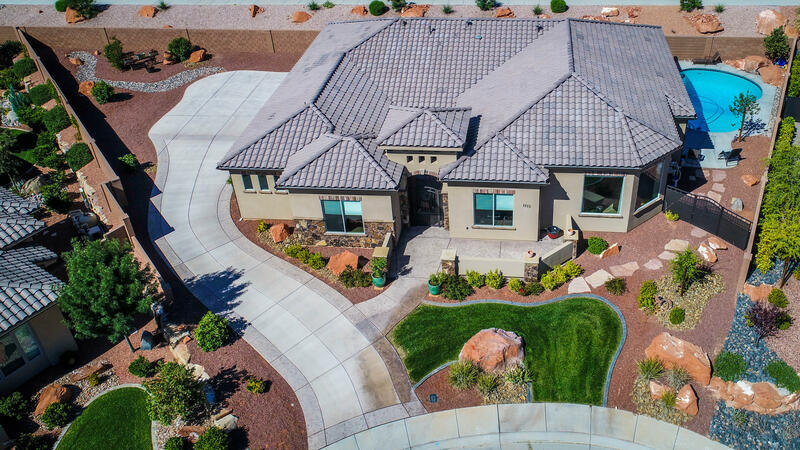 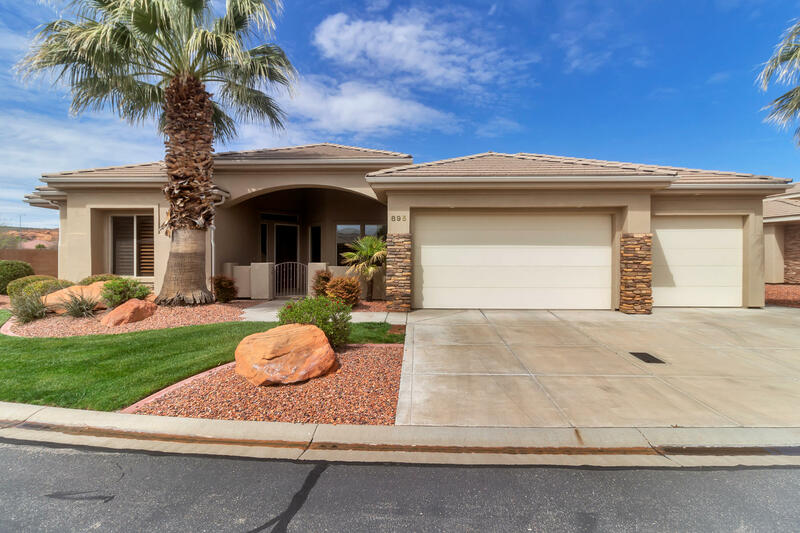 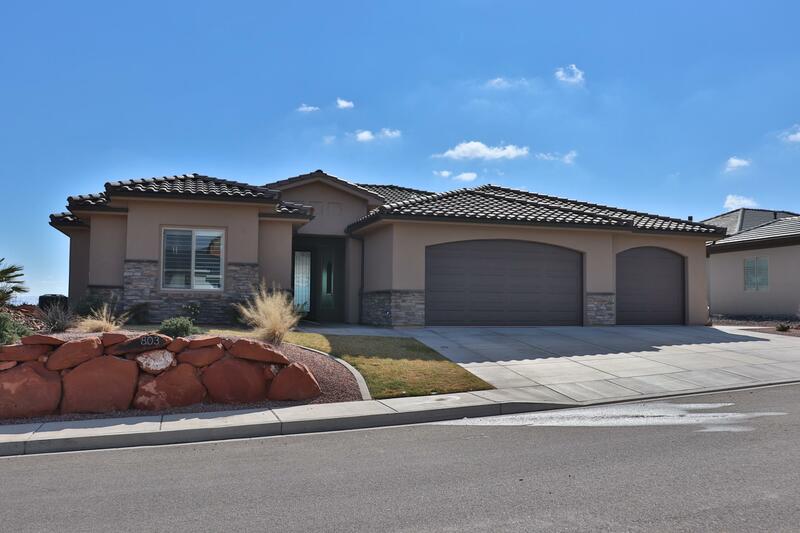 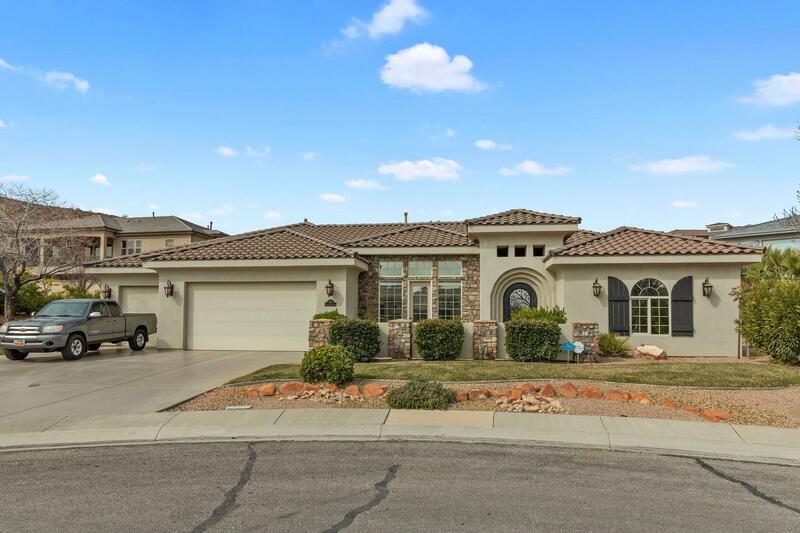 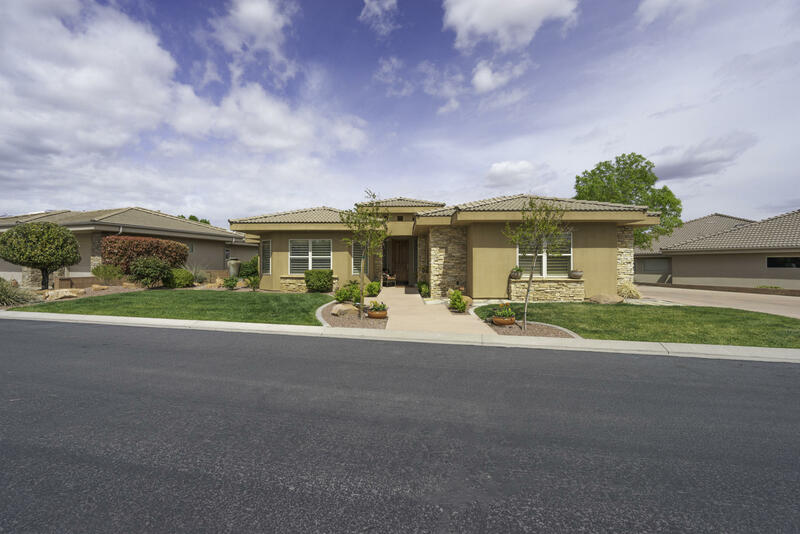 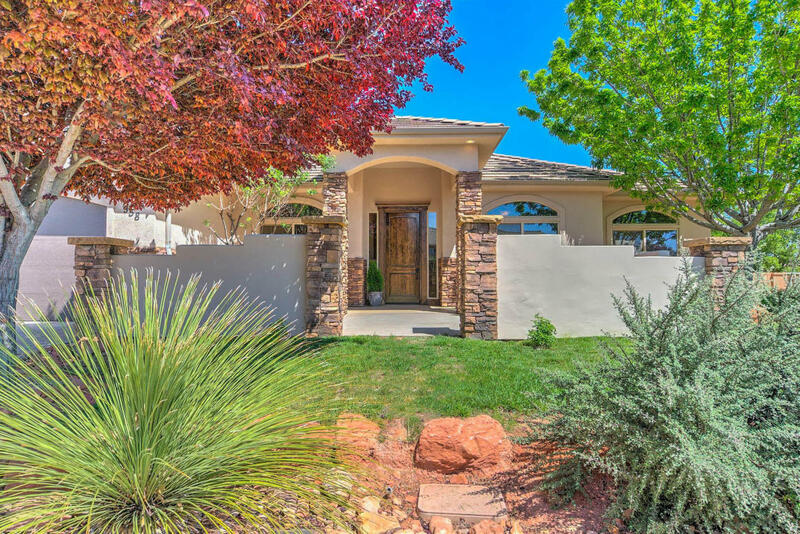 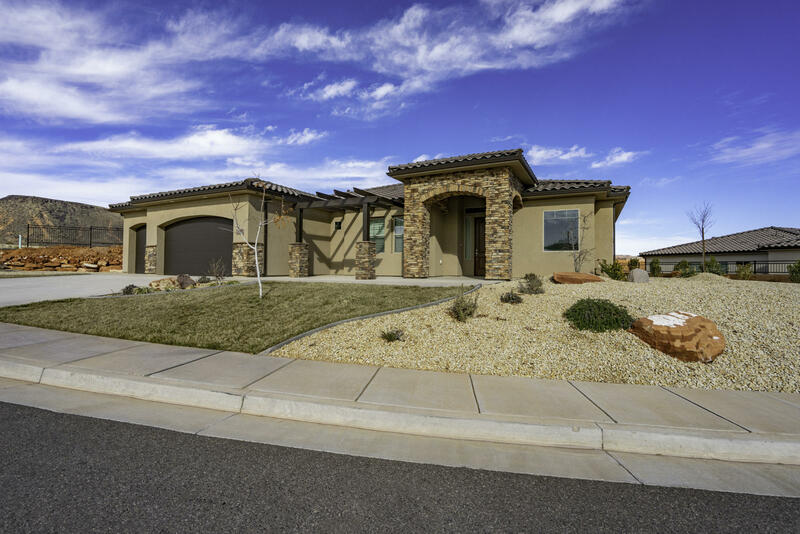 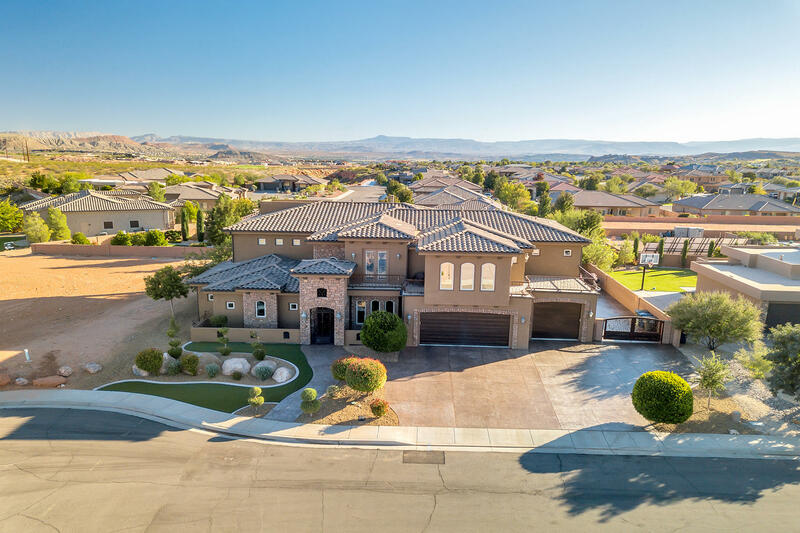 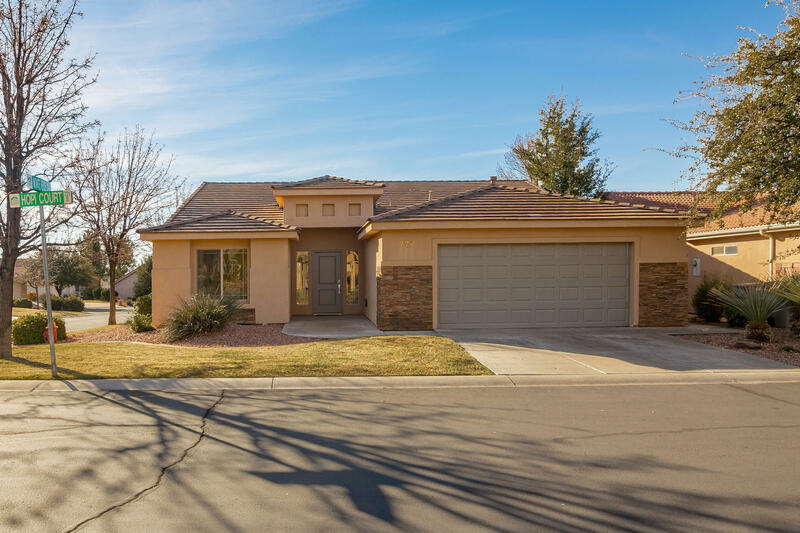 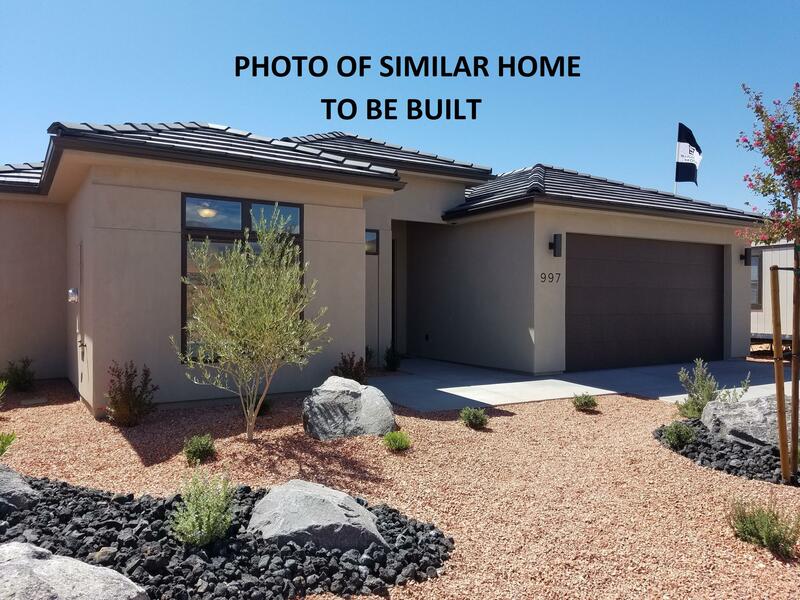 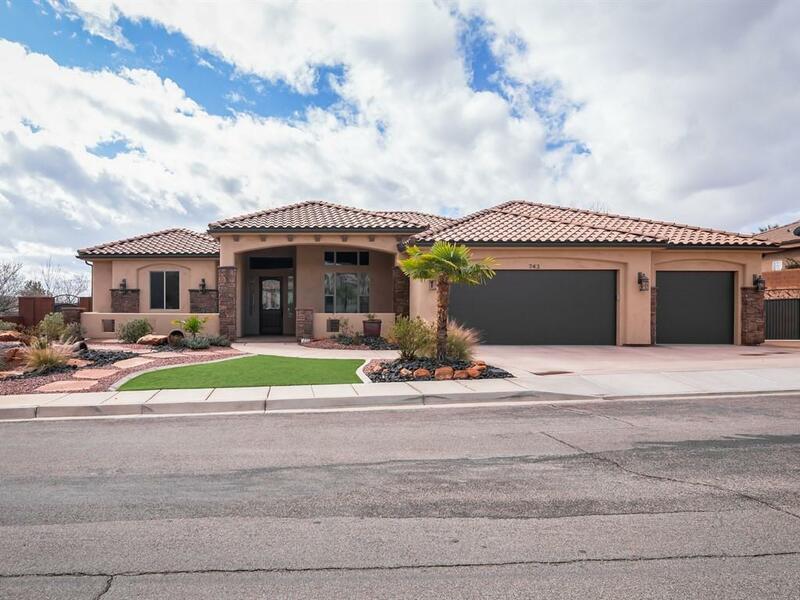 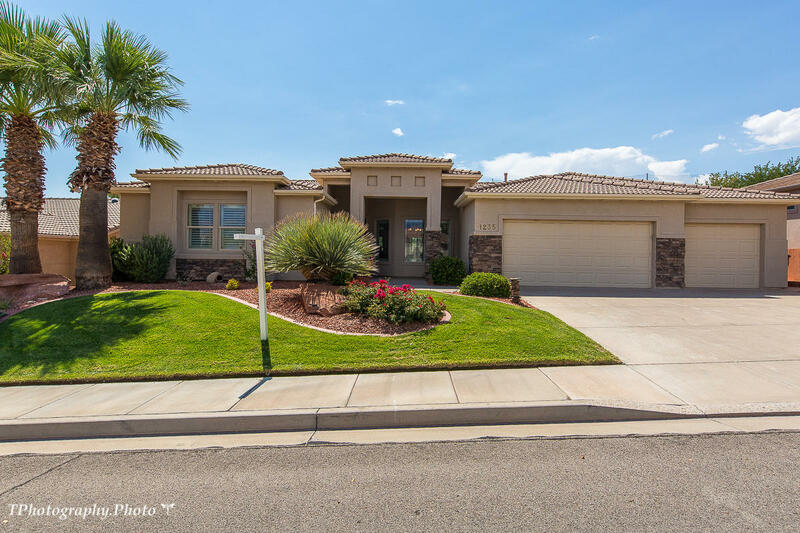 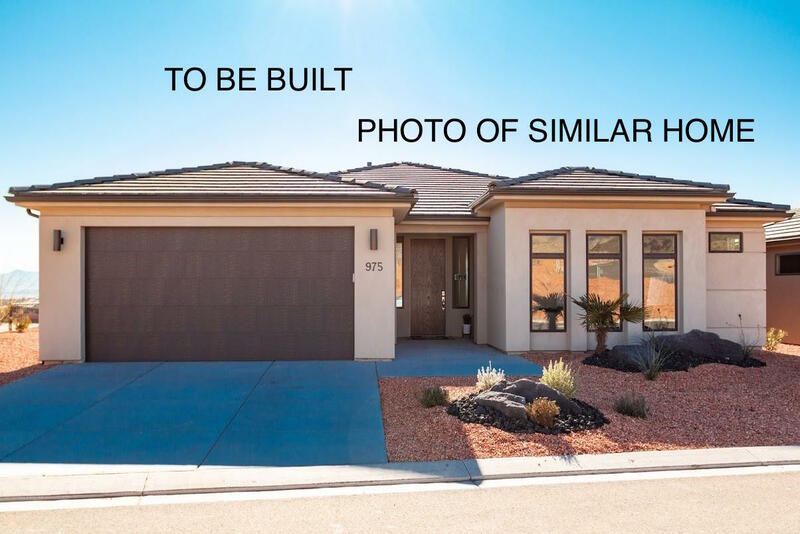 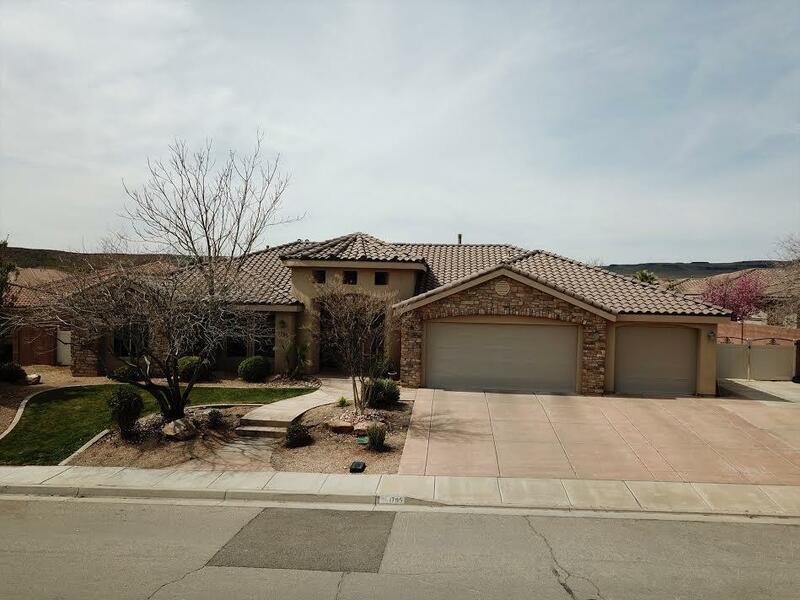 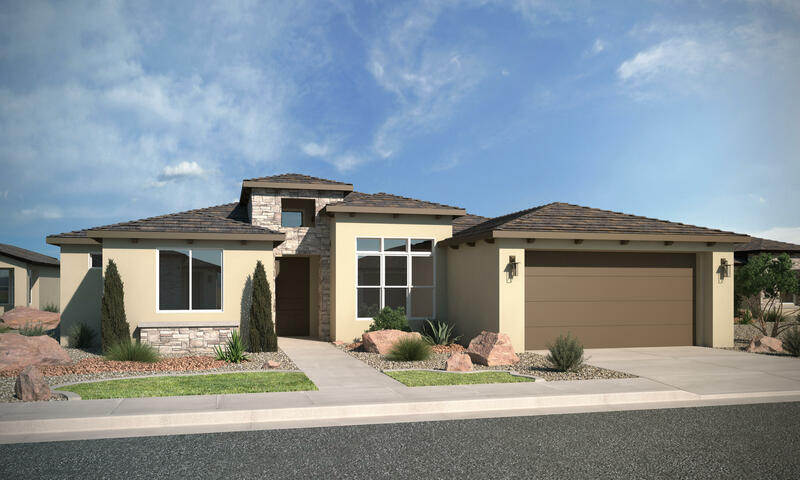 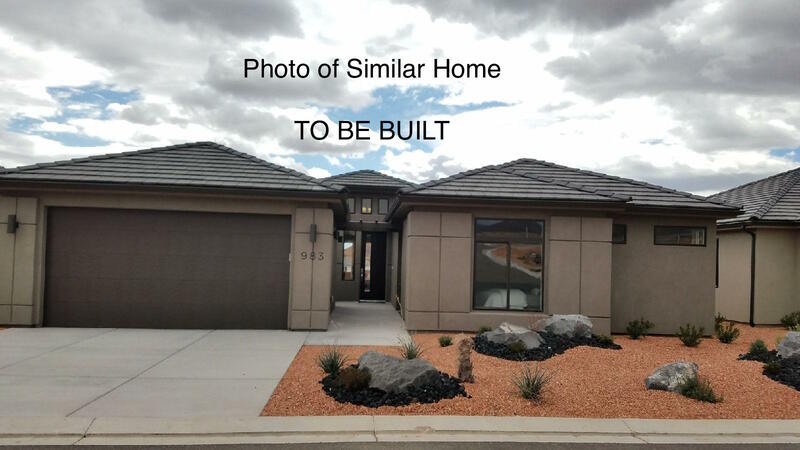 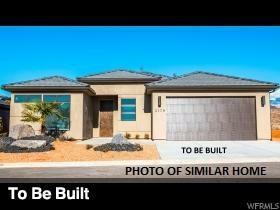 This home has everything you've been looking for, and it's loaded with high end features including, oversized windows for tons of natural light, custom cabinets, and upgraded carpet and flooring. 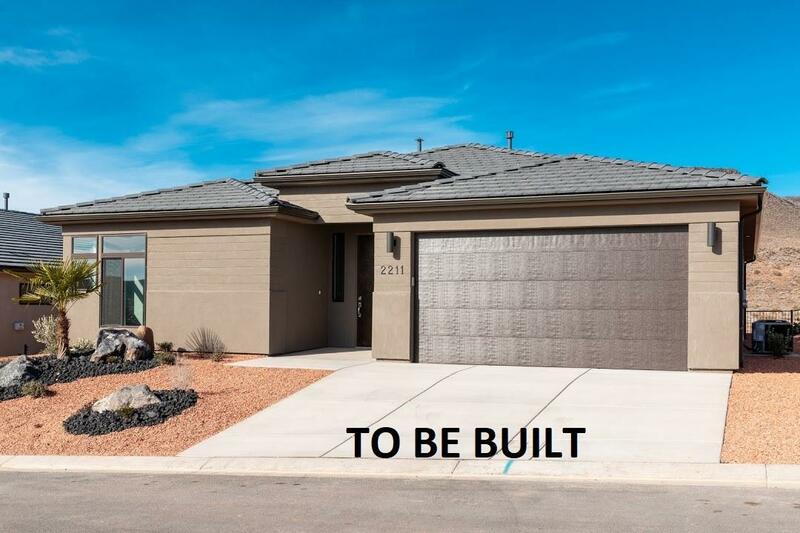 Estimated completion Deadline is the end of January.